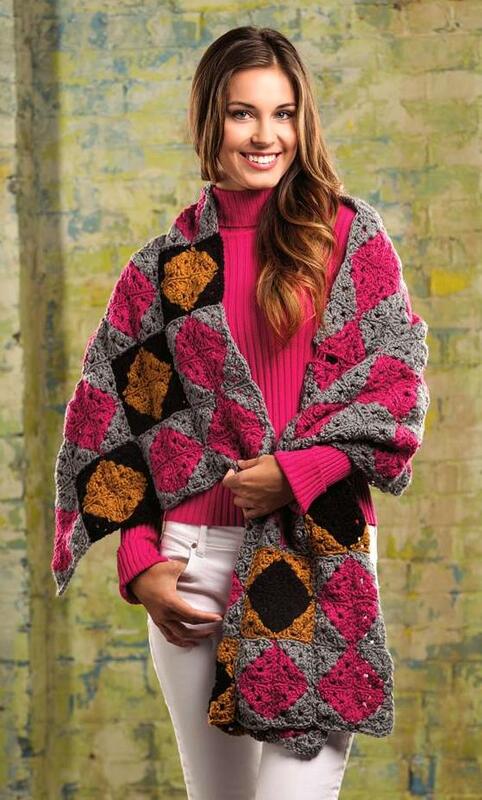 I have two designs in the February ’14 issue of Crochet World. The digital issue is available now and the print edition will go on sale December 31. My Picot Boo Shawl is an easy-to-make, yet very pretty, triangular-shaped shawl that is given its name by the picots “peeking” out from between the granny-style stitches. 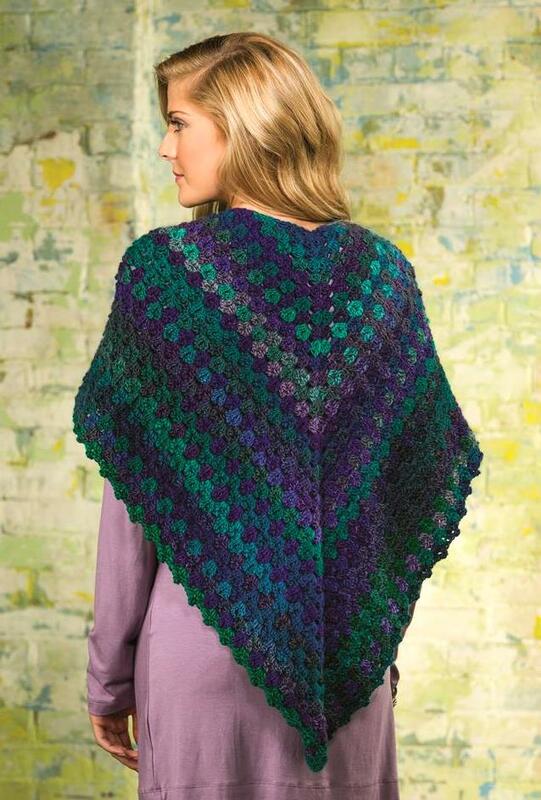 I’m a fan of the Red Heart Boutique Unforgettable yarn I made the Picot Boo Shawl in. Boutique Unforgettable is an acrylic roving yarn with a beautiful, self-striping pattern. And I just love the color choices! You can get these patterns, along with all of the other patterns you will find in the February issue of Crochet World by buying the digital issue, available now! 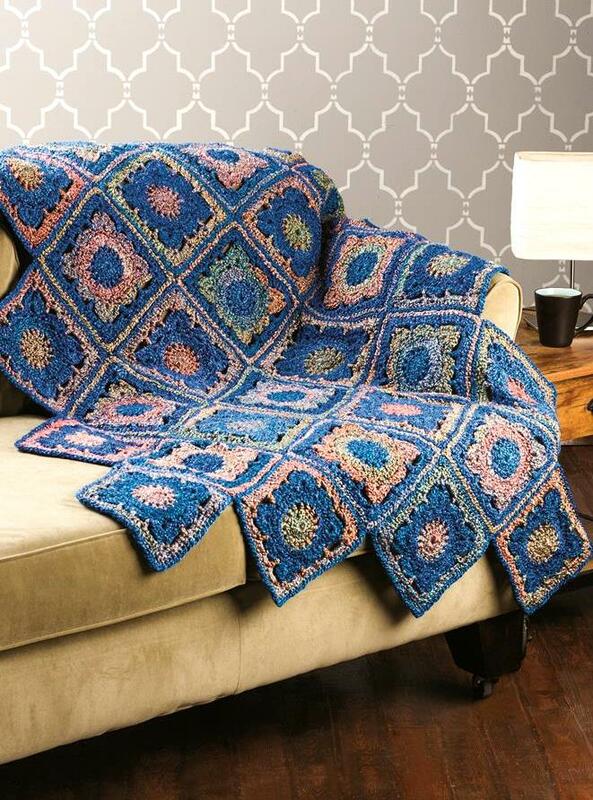 My Mirror Lake Throw, crocheted in Lion Brand Homespun, is the Winner’s Circle feature in the December issue of Crochet World. The digital edition of the magazine is available now and the print version goes on sale 11/5. I haven’t had much to say lately because I’ve just been so busy. But meet Jasper, the newest member of our family! We are fostering him while his mom receives some long-term medical care. 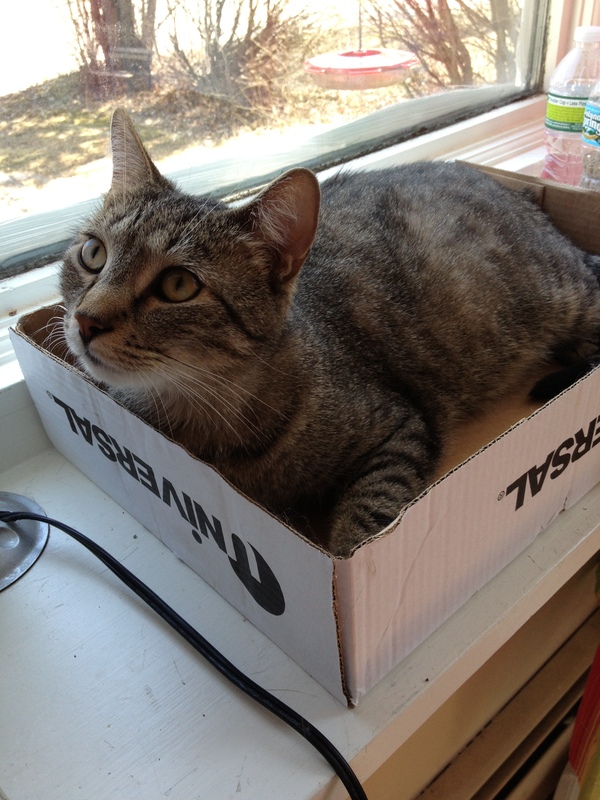 Jasper makes the 6th, yes 6th, member of our feline family. And it has been interesting. It’s only been a couple of weeks, progress has been made, but there’s more to go. 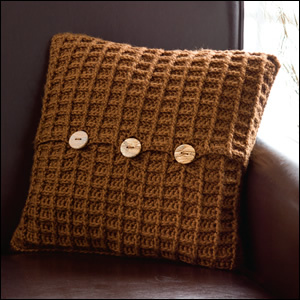 In crochet news, I just finished teaching a crochet class at my LYS for my Harvest Home Pillow, which you can find in the Winter 2012 Issue of Crochet! Magazine. I hope to share some photos of my students’ finished projects soon. In a few weeks, I’ll be teaching a class for my popular design to date – the Bellflower Infinity Scarf. I have several projects in works, including some for Love of Crochet and Willow Yarns. Others are completed and coming out later this year and early 2014 in Love of Crochet, Herrschners, Crochet 1-2-3, and Crochet World. 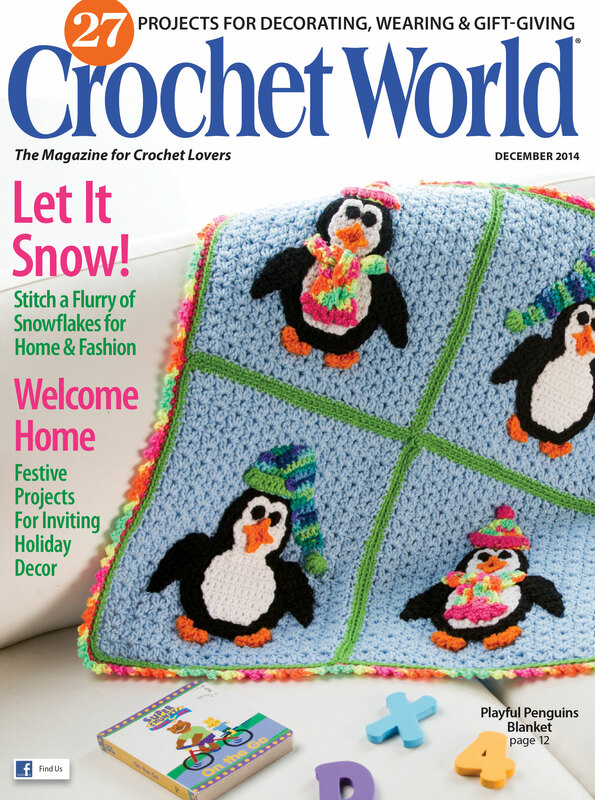 Crochet World’s February 2013 issue just became available in digital format. Inside, you will find my pattern for the Firelight Lap Robe & Pillow. I love the color combinations in this design and enjoyed working on this project and seeing it come together.